Teaching by Kent Bateman, based on Jonah 4. 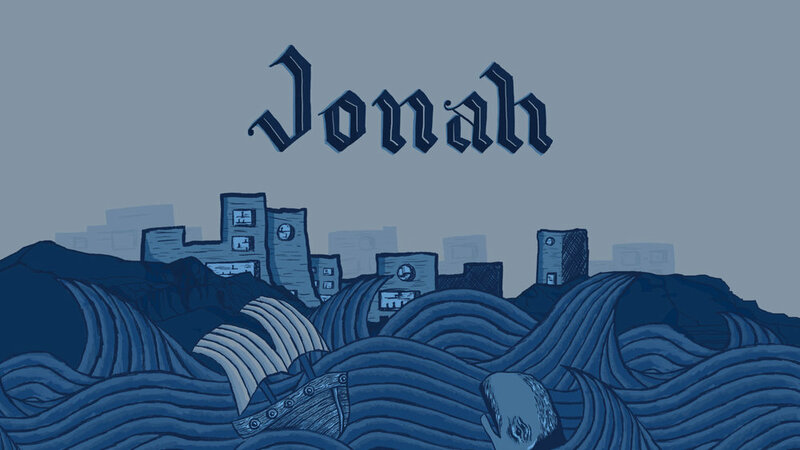 From our series, Jonah: World's Worst Prophet & God's Amazing Grace. Download a readable version of the teaching here. 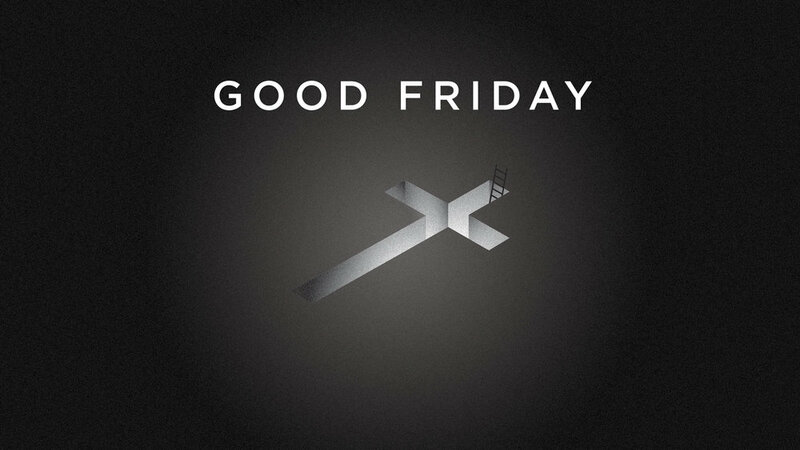 *Note: portions of this recording are overmodulated because of a new recording method. We'll have it fixed before next week!